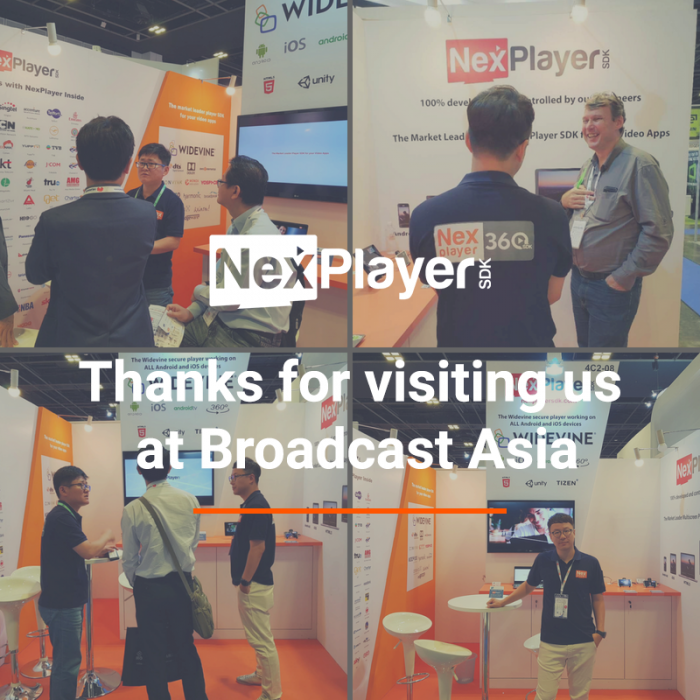 Thanks for visiting us at Broadcast Asia 2018! Thank you for visiting our booth at Broadcast Asia 2018! It was a great show again, our focus was in our HTML5 and Widevine protected players. Looking forward to see you all next year!